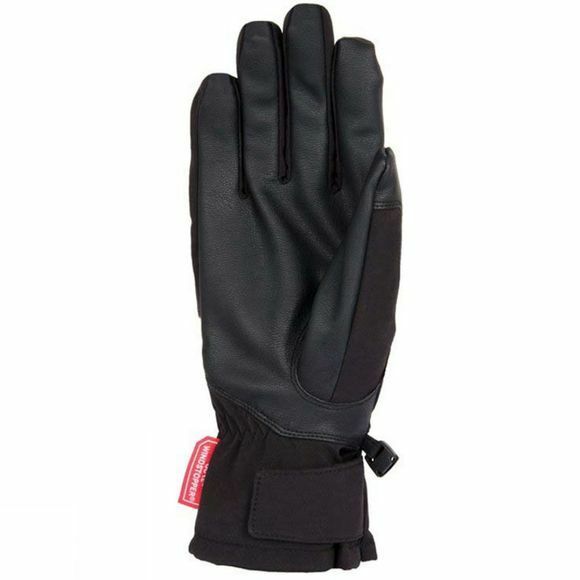 A windproof pair of gloves that are perfect for hands-on outdoor activities, rope work and guiding. They are designed with a PU palm and reinforced fingers and knuckles for good durability. Thanks to the Windstopper lining which cuts windchill , they'll keep you warm and protected in wintry conditions on the hill. 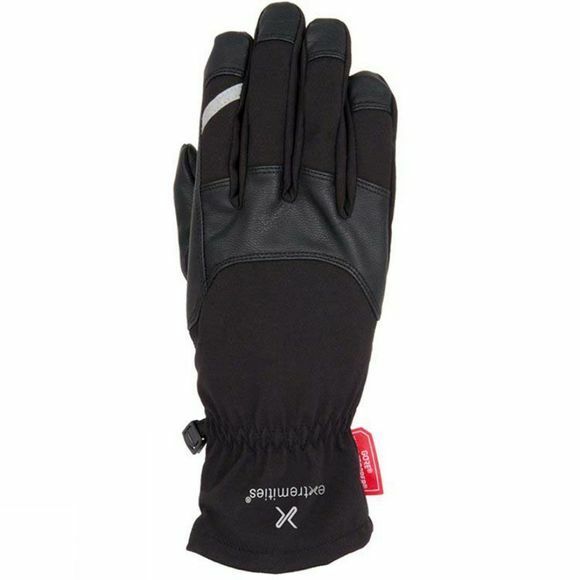 The gloves also feature a reflective loop on the forefinger as an added safety feature and for clipping your gloves to your pack or jacket so they're easily grabbed when you need them. The slim-fit design is great for activities that still need precision and accuracy, they also have an elasticated and adjustable wrist closures for extra comfort and fit.